We’re reaching the heart of the holiday season, and the heat is on. You and your team are making your list, checking it twice and ensuring your omnichannel strategies are seamless, personalized and sheer perfection. The Holiday Insights Series was created to help you get timely holiday trends, results and best practices from the industry’s top experts and influencers. Get ready to create some holiday magic. Subscribe now to get the latest episodes right in your inbox. Every day, retail executives must navigate new shopper behaviors and preferences. But they must also respond swiftly to outside political and economic forces that ultimately impact consumer sentiment and spending. Is your team prepared to respond and adapt to these new developments as they emerge? 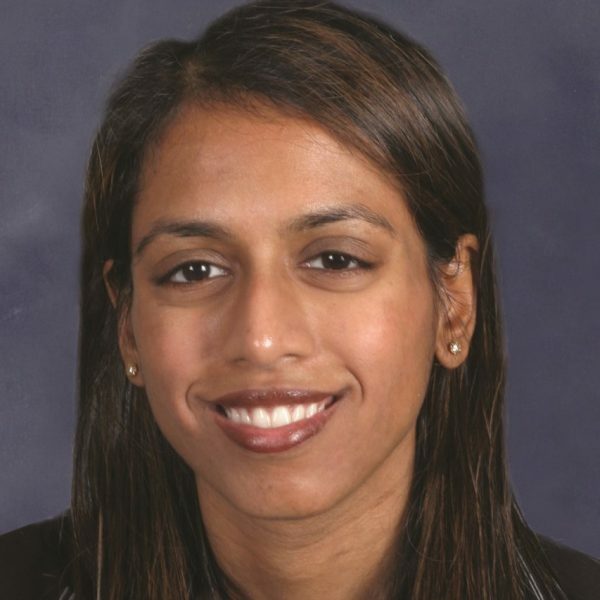 In this interview, Sucharita Kodali, Vice President and Principal Analyst at Forrester, shares her take on the current retail climate, her predictions for 2019, and what executives can do to prepare. What else is in store for the future of retail? Register today for Forrester’s 3-part webinar series. For more from Forrester on retail, please click here. Every day, retail executives must navigate new shopper behaviors and preferences. But they must also respond swiftly to outside political and economic forces that ultimately impact consumer sentiment and spending. Is your team prepared to respond and adapt to these new developments as they emerge? In this interview, Sucharita Kodali, Vice President and Principal Analyst at Forrester, shares her take on the current retail climate, her predictions for 2019, and what executives can do to prepare. During the holiday season, 66% of online traffic and 48% of orders came from mobile devices. 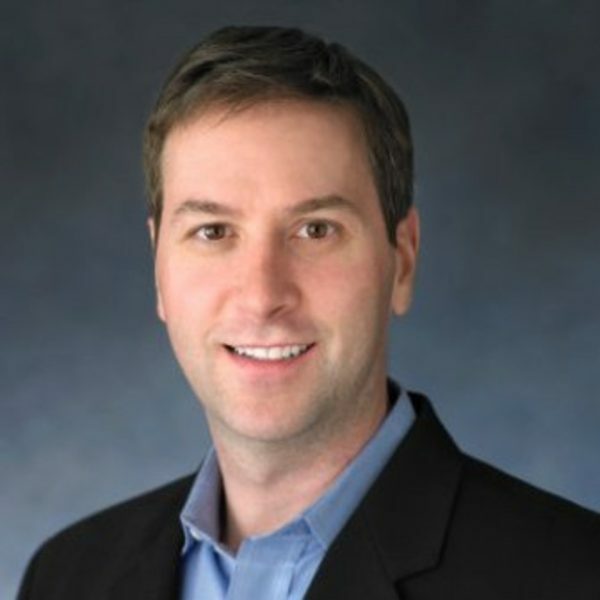 And in 2019, mobile will only play a more paramount role in the shopping journey, according to Rob Garf, VP of Industry Strategy and Insights at Salesforce. Augmented by AI-powered recommendations, voice search and in-store clienteling, mobile has officially reached a tipping point. Are you ready to get your share of sales? 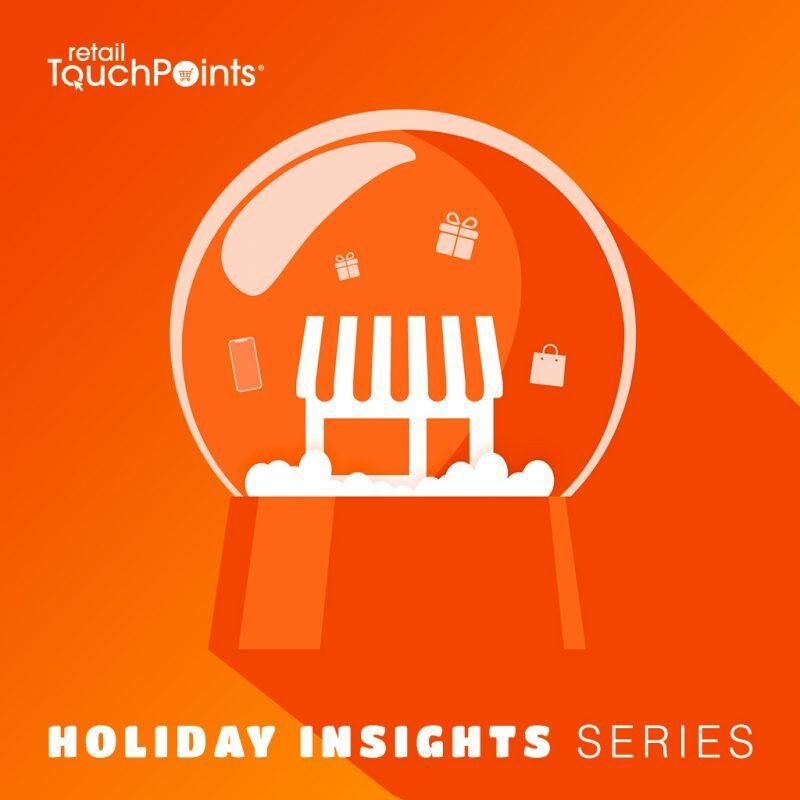 Episode 3: Are Retailers Finally Getting Holiday Experience Right? The 2018 holiday season has unearthed a number of new trends and has reaffirmed the importance of others. But how will these new rules and realities impact retailers' plans for 2019? 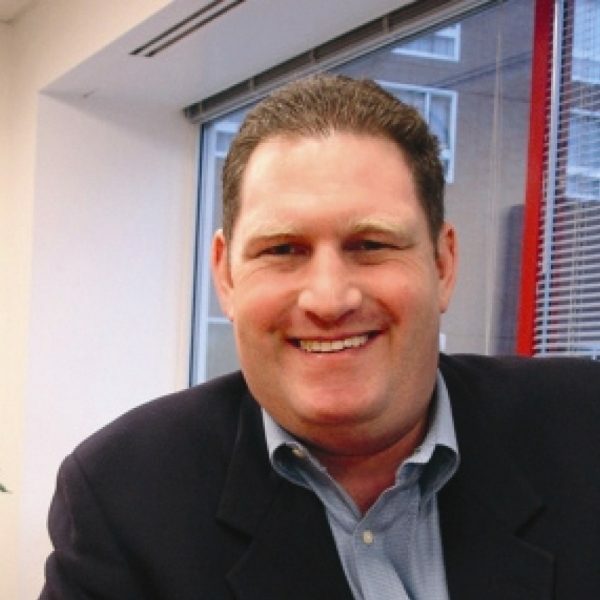 Bryan Gildenberg, Chief Knowledge Officer of Kantar Consulting, provides his commentary on what's happened during the holiday season and how retailers can take these developments to create better experiences in 2019. Are Retailers Finally Getting Holiday Experience Right? 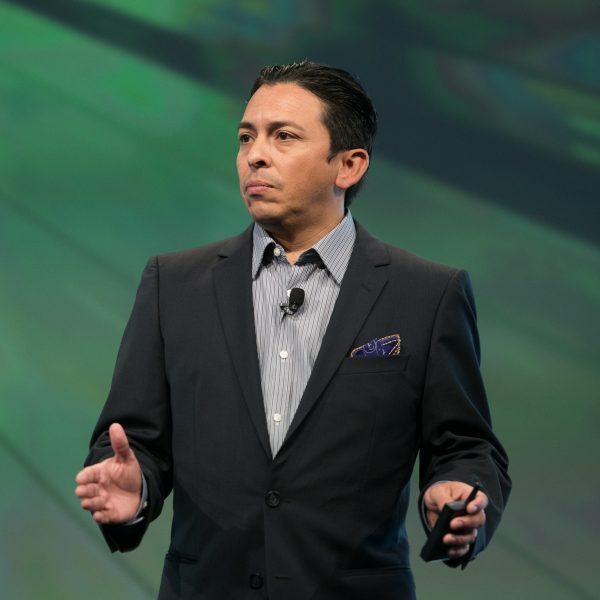 Brian Solis has spent his career studying new consumer behaviors, disruptive technologies and how they impact businesses across industries. Needless to say, he has a lot of opinions about the Retail Apocalypse, the holiday season and why most retail innovation projects fail. We dive into all this and more during this episode of the Holiday Insights Series. Episode 1: Is Your Store the Next Museum of Ice Cream? Melissa Gonzalez, CEO of The Lion’esque Group, is our go-to expert on all things related to store design, pop-ups and in-store experience. During our conversation, we talk about the evolution of the pop-up, the power of holiday events and why every retailer should create Instagrammable moments in their stores. Hear more about Melissa’s thoughts on the future of the store. Is Your Store the Next Museum of Ice Cream? Subscribe via email to be the first to know when new episodes are released!